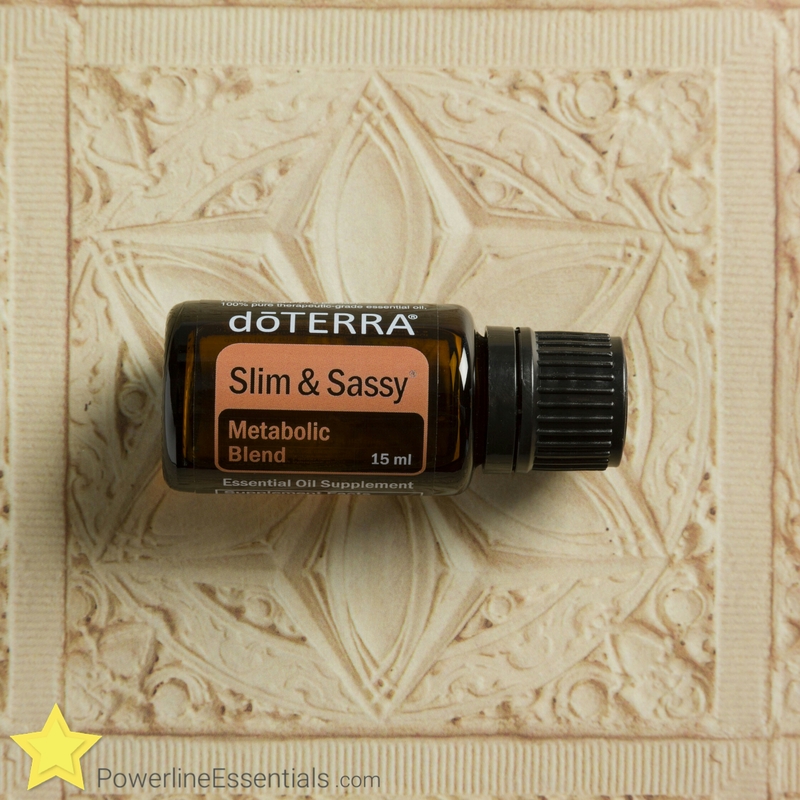 ​Slim and Sassy is the perfect oil for staying on top of my New Year’s resolutions! What are your goals for this year? I like to put 2 drops in a capsule and take once or twice a day.